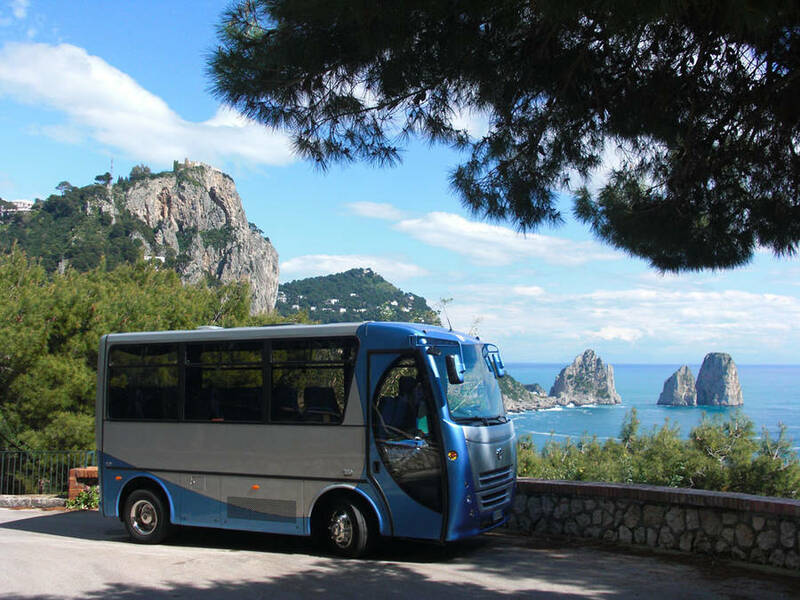 The Capri Transfer provides transfers for arrival and departure from Capri and the most important destination on the Bay of Naples and Amalfi Coast, by luxury automobiles, coach, private motorboats and helicopter. 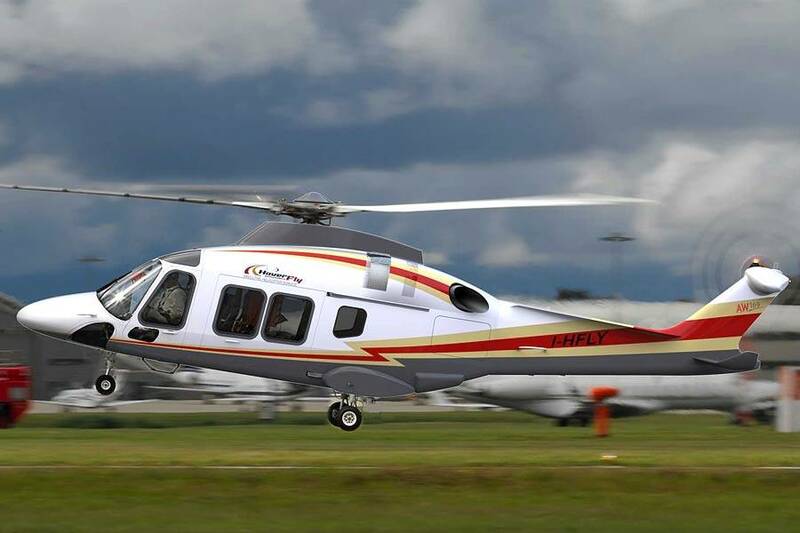 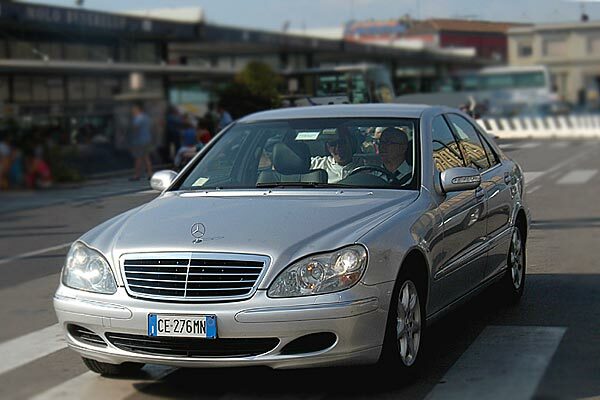 We are committed to offering the highest quality service possible and to satisfying every type of transportation request. 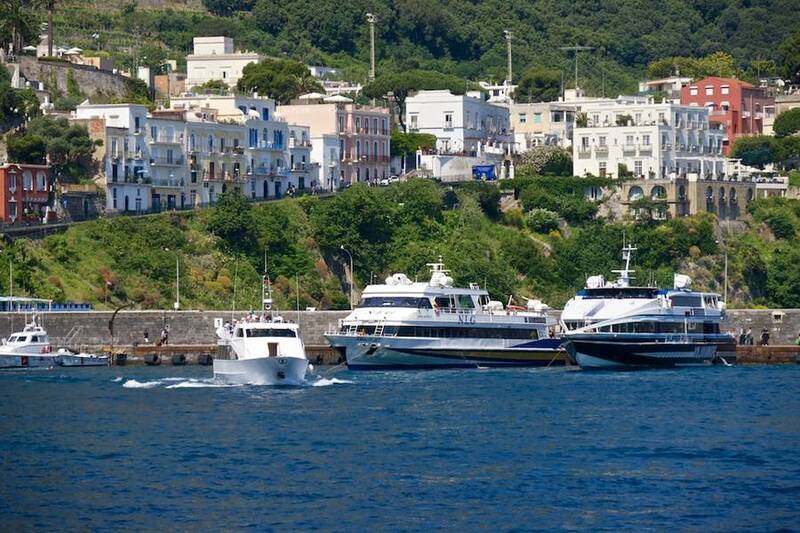 To Capri and other localities. 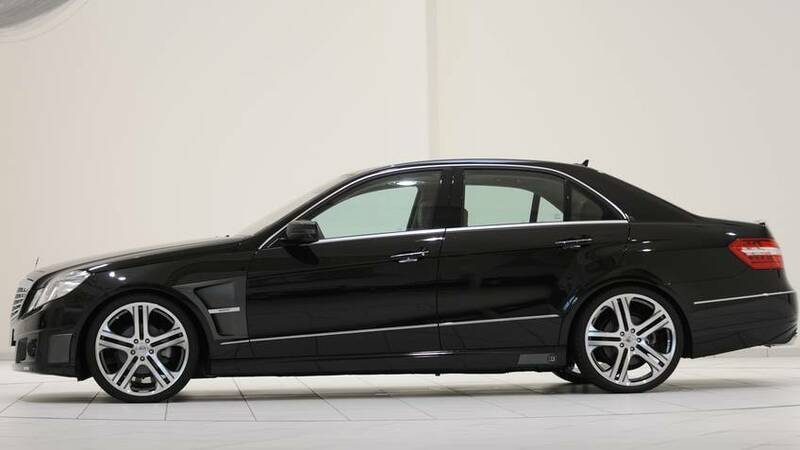 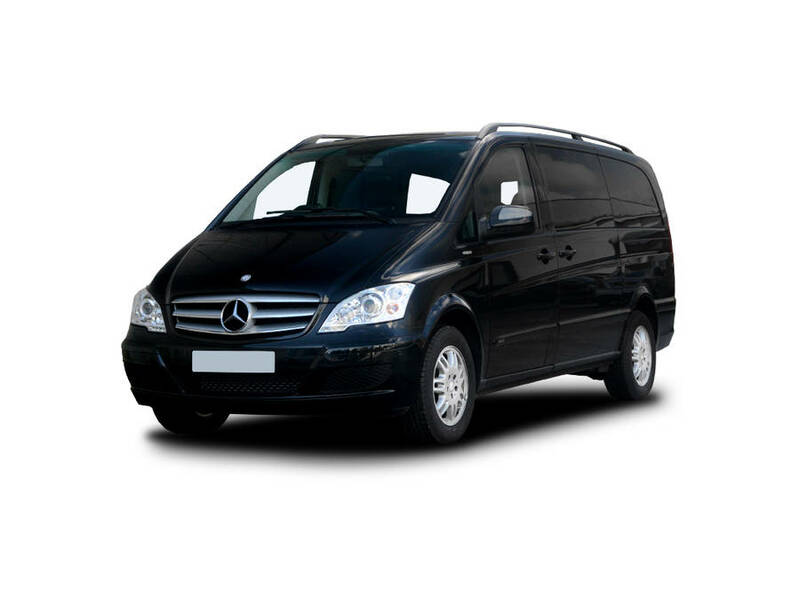 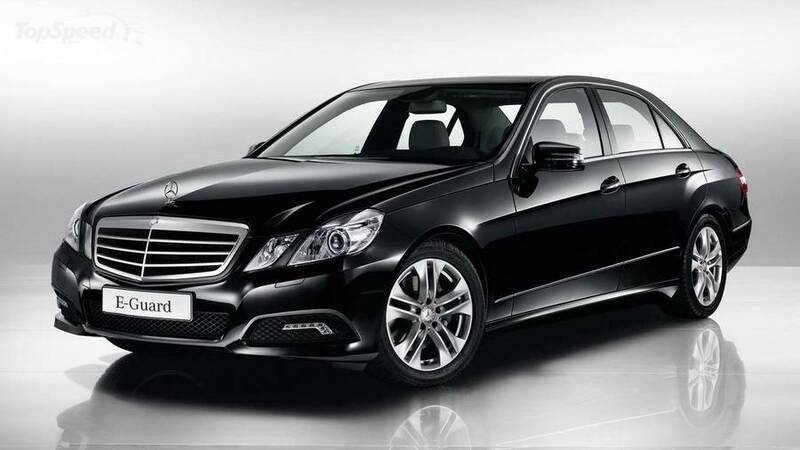 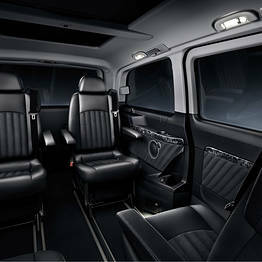 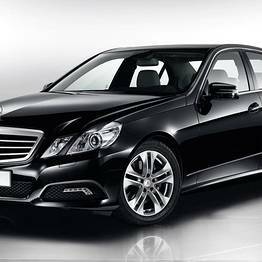 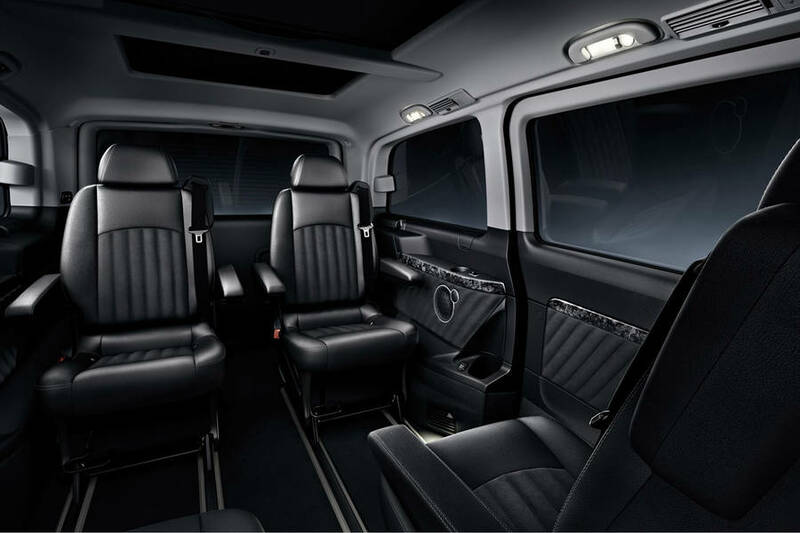 The transfer service offers a comprehensive range of vehicles, from coaches and minivans to limousines, all driven by highly experienced and professional drivers. 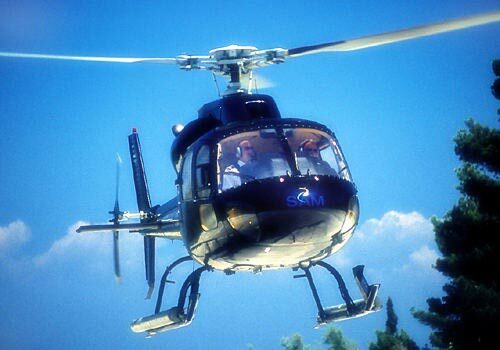 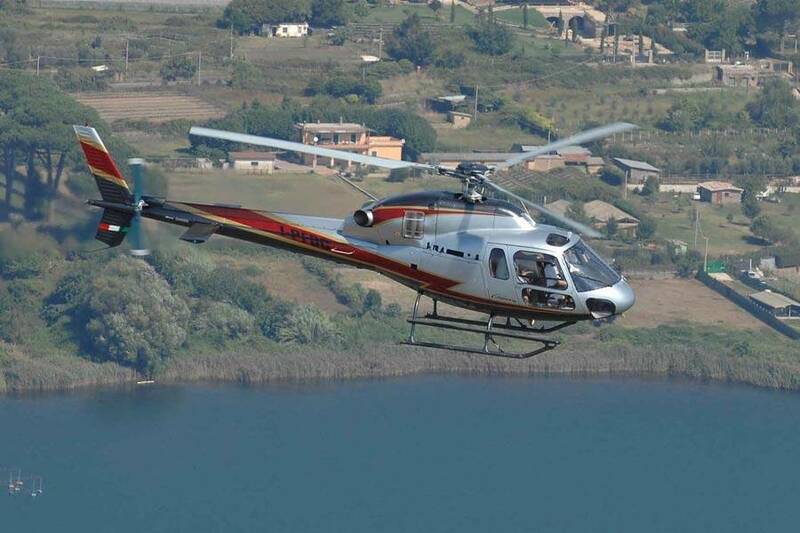 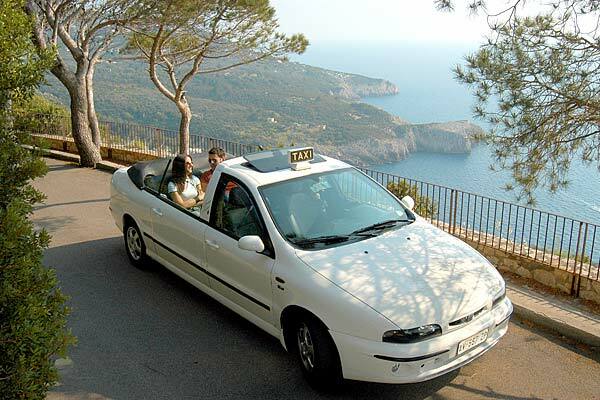 The perfect problem free-way to reach your destination. 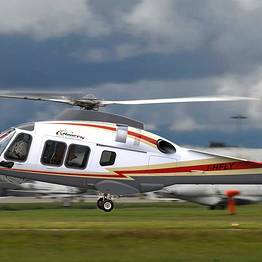 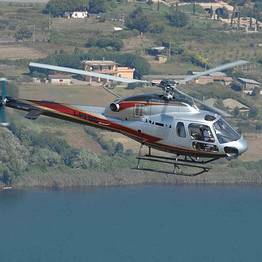 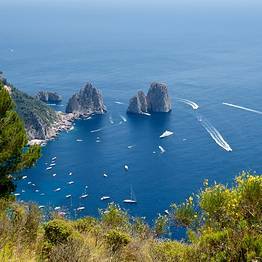 The following are examples of the most frequently requested destinations: Naples, Capri, Amalfi Coast, Positano, Amalfi, Ravello, Sorrento and Ischia. 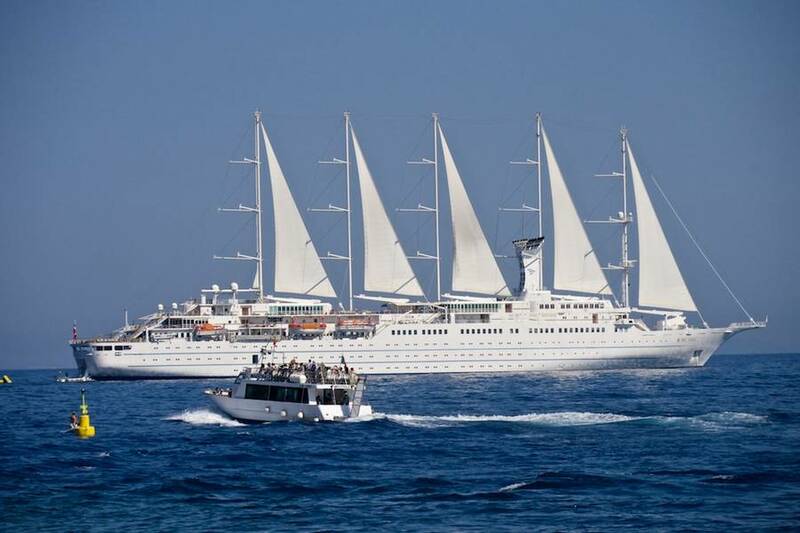 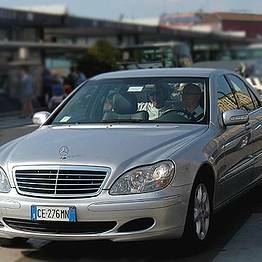 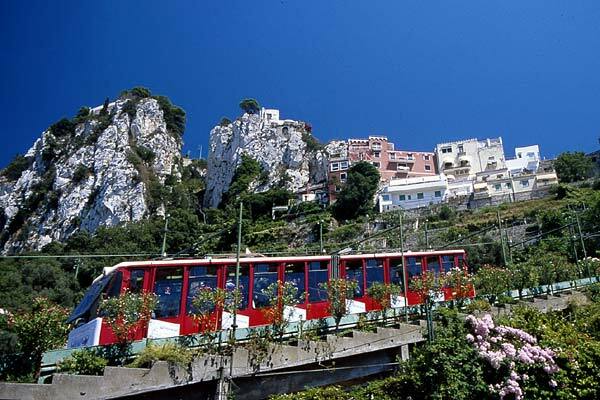 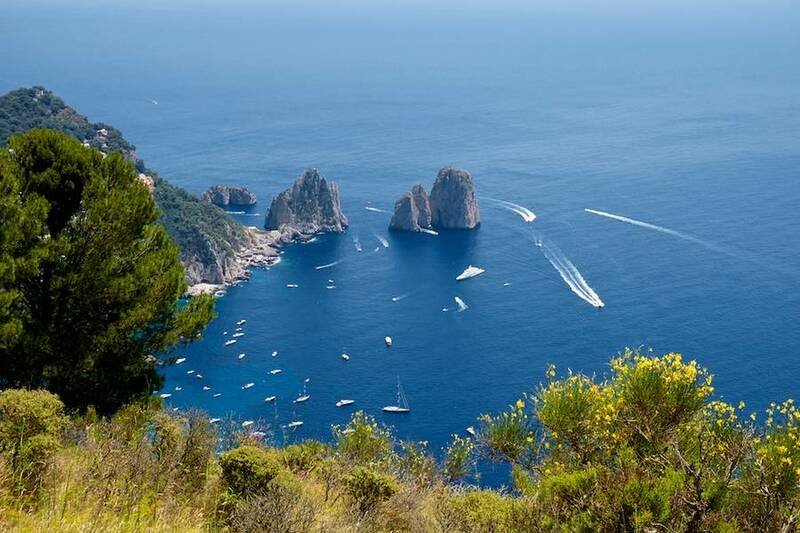 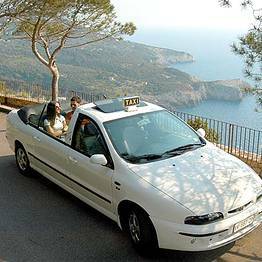 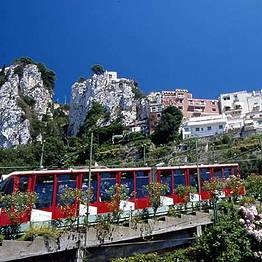 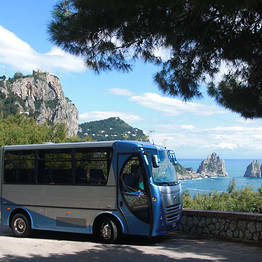 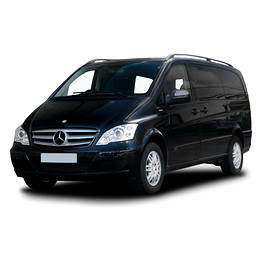 On the island of Capri we offer an efficient transfer service by car or bus to reach your choosed places on the island. 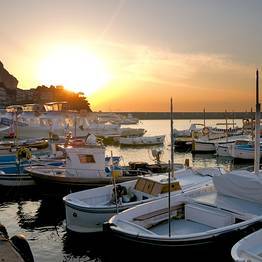 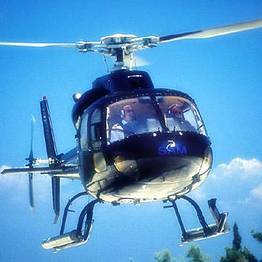 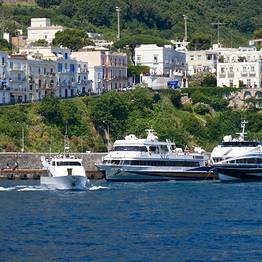 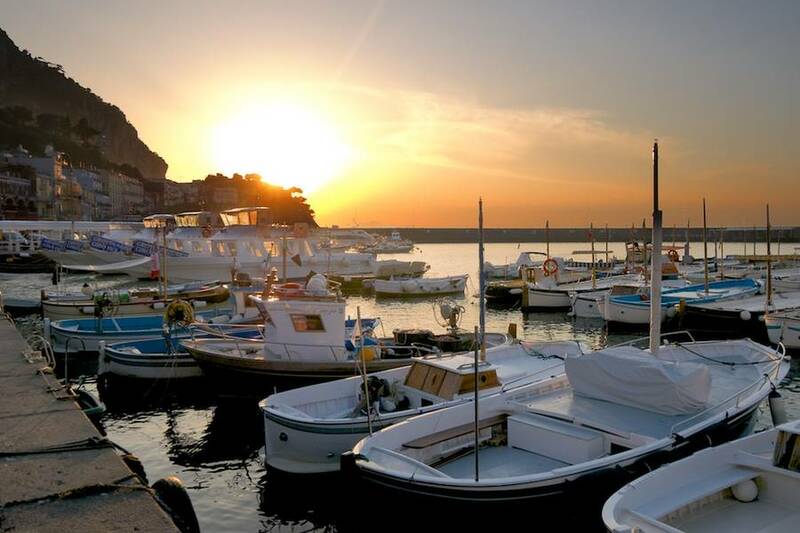 The localities along the Gulf of Naples and Salerno can be reached by hydrofoil and motorboat.